﻿Carpet Cleaning Services in Arlington WA, Trust The Experts! A clean home is sure to put you in a good mood! Whether it be soft carpets or shiny stone floors, there is just something about a clean home that brightens up the day. Keeping the floors and upholstery in your home fresh, clean and healthy keeps your family healthy as well. 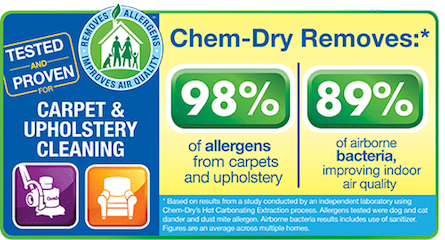 Chem-Dry Select values the health of your home, because the quality of your carpets affects the quality of your health! Using our Hot Carbonation Extraction process, we send millions of tiny effervescent bubbles beneath the surface to lift stains and bacteria from carpet fibers. We offer a green clean, whether it be for your upholstery, area rugs, pet urine odor removal, specialty stain removal, or tile, stone, and grout cleaning. By harnessing the power of carbonation, we can use less water and still get a deep clean. We can't wait to meet you! Chem-Dry is your best choice for cleaning services in Arlington WA and surrounding areas because we use our proprietary hot carbonating extraction cleaning process that combines innovative cleaning solutions and industry-leading equipment. 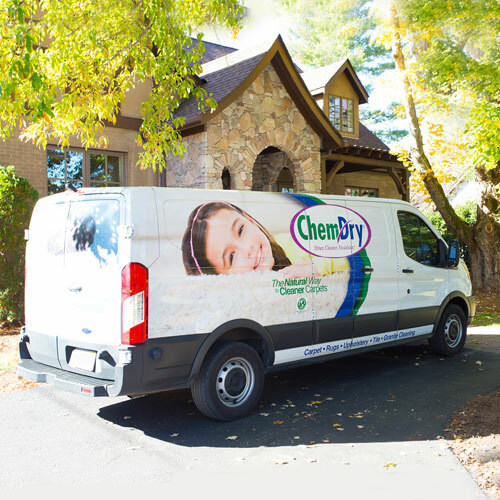 Our Chem-Dry Select technicians will deliver a cleaning that’s not only safe for your carpets, rugs and upholstery, but gives you the peace of mind of knowing you have a clean, refreshed home that is healthier for you and your family. We invite you to learn more about the benefits of Chem-Dry Select's carbonating cleaning process and green-certified solutions that are safe for your kids and pets in Arlington. Experience superior carpet cleaning services, call us today for a free personalized quote! 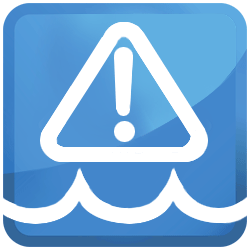 What are Chem-Dry's service areas? Chem-Dry Select offers carpet cleaning, upholstery cleaning, pet urine removal, and all of our healthy home services to Washington! We service Arlington, Marysville, Stanwood, Camano Island and the surrounding Washington areas. Call to discuss options perfect for you and your home 360-629-6429! We offer superior carpet cleaning, upholstery cleaning, are rug cleaning, pet odor removal, carpet stain removal, tile and grout cleaning, commercial services, commercial services and water damage restoration. How long does it take carpet to dry after a cleaning? With Chem-Dry Select, on 1-2 hours on average! HCE stands for Hot Carbonating Extraction and it is the way we clean carpet! Using the power of carbonation we send microscopic bubbles deep into carpet fibers where they loosen dirt and bacteria. From there we can bring it to the surface and remove it from your carpet! Professional Carpet Cleaning Services in Arlington, Marysville, Stanwood, and Camano Island.